It’s May in The Palm Beaches (a.k.a. 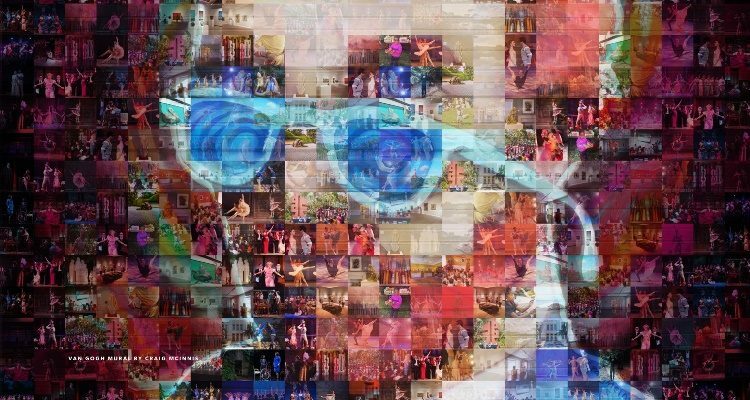 Florida’s Cultural Capital ®) and that means it’s time to celebrate MOSAIC—Month Of Shows, Art, Ideas & Culture! 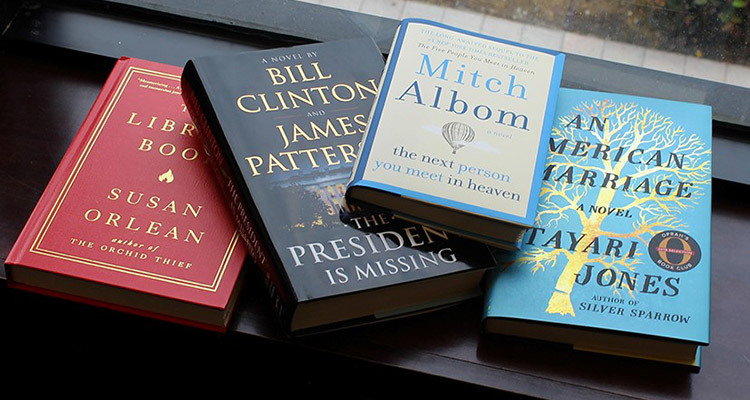 You’re invited to join in and save on [some of] your favorite things to do, or discover new favorites with special deals and discounts throughout the month of May. 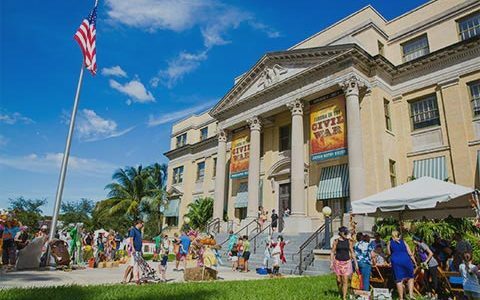 Below is your sample itinerary for a fun-filled MOSAIC trip, curated by the Cultural Council of Palm Beach County’s complimentary Cultural Concierge program. 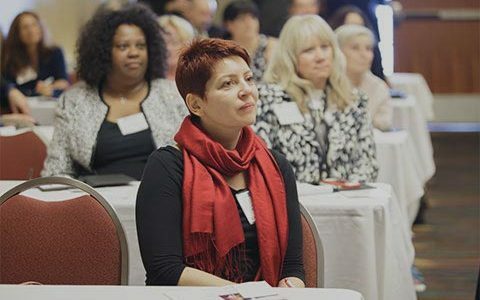 Visiting from Fort Lauderdale or Miami? Make your trip even easier by taking Brightline to West Palm Beach and save 25% on SMART tickets—just use the MOSAIC promo code. 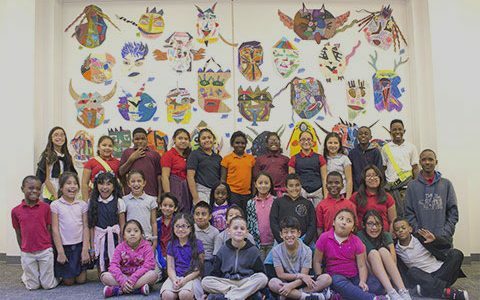 Theatre, sculpture gardens, the wild world of science and so much more await you in West Palm Beach as your first stop for MOSAIC. All you have to do is bring your Culture Coupon Card and save at each stop! 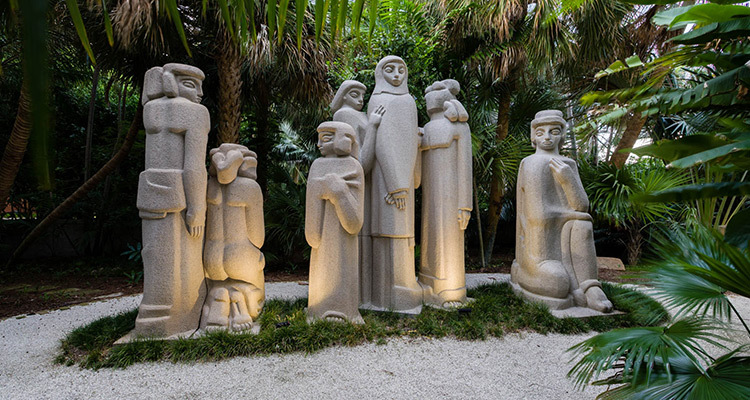 Head to Ann Norton Sculpture Gardens for your first dose of culture in The Palm Beaches. In addition to walking through the historic home, studio and gardens (with large-scale, monolithic sculptures), you’ll be able to see special exhibitions such as “Contours in Metal: Sculpture by Gino Miles” through May 12 and the brand-new “The Art of Sherlock Holmes,” which features the work of West Palm Beach artists and starts May 10. When you bring your MOSAIC Culture Coupon, you’ll receive 2-for-1 admission for adults and seniors throughout the month of May! Looking for something more family-friendly? 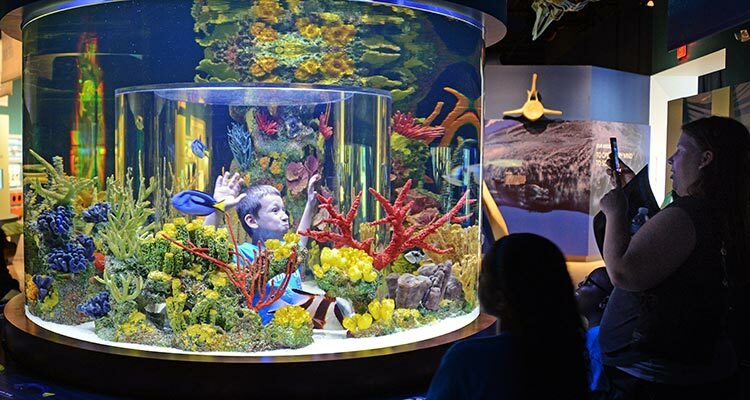 Look no further than the South Florida Science Center in West Palm Beach’s Dreher Park. Here, you and your family will delight in the exciting world of science (from dinosaurs to deep space) with your MOSAIC Culture Coupon, which offers one free child admission for every paid adult admission during the month of May. Use it to enjoy the center’s new permanent exhibition, “Journey through the Human Brain,” the country’s largest exhibition on the brain! For your first night out in The Palm Beaches, there’s no better choice than a night at the destination’s largest performing arts venue—the Kravis Center for the Performing Arts. Get special MOSAIC savings on select seats to Dance Theatre of Harlem on May 8 or see the Chick Corea & Béla Fleck Duet on May 17 by visiting mosaicpbc.com and using the online coupon code. Get some rest at any of our participating MOSAIC hotels, including the nearby Hilton West Palm Beach, because you’re heading south tomorrow! The coastal breezes and peach-toned horizons of The Palm Beaches’ southern cities pair perfectly with its arts and cultural offerings. 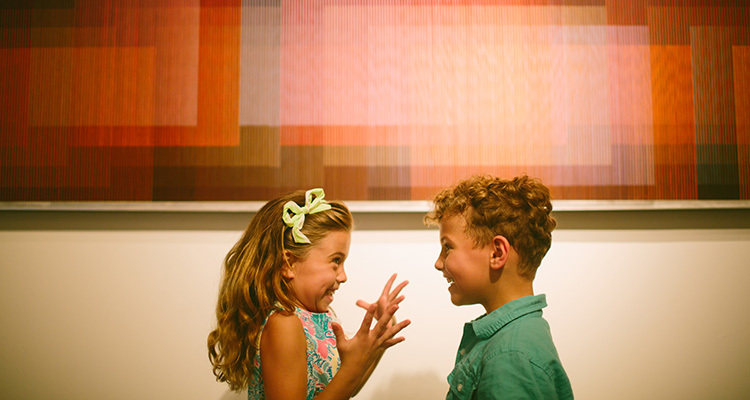 Your first stop is in the Pineapple Grove Arts District in downtown Delray Beach, where you’ll head to Cornell Art Museum at Old School Square. The museum offers free admission for Culture Coupon holders (and one guest) throughout the month of May, and will be featuring a brand-new exhibition titled “Seven Solos” during your visit. The show will highlight work from seven individual artists and their site-specific, immersive experiential pieces—an excellent start to your second day of culture in The Palm Beaches. For those who want to dance the night away to local music, you’re in luck! 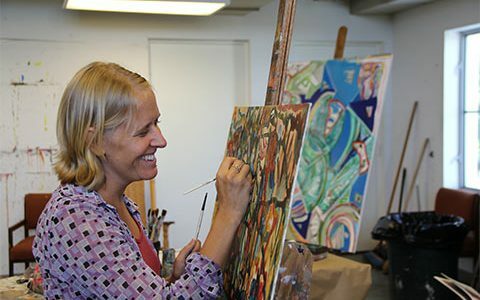 Arts Garage, also located in Pineapple Grove, is treating MOSAIC visitors to 25% off admission to their shows on May 4, 10, 11, 17 and 19. 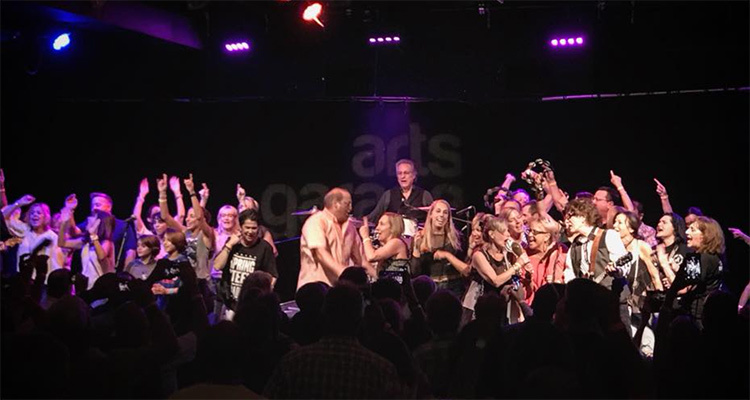 This is the place to experience toe-tapping soul, rhythm and blues, rock and blues music in The Palm Beaches—plus the venue’s BYOE (Bring Your Own Everything) policy means that you can pick up a delicious meal and a bottle (or two) of wine and bring it to the show. At the southernmost tip of The Palm Beaches, the city of Boca Raton offers visitors high-end, luxury experiences for any kind of budget. 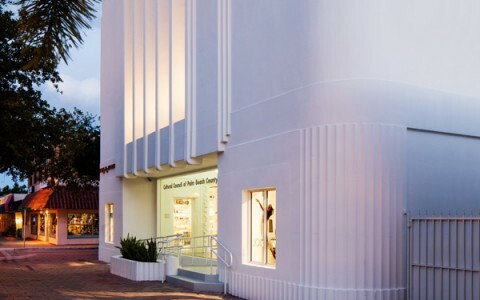 Neatly situated within Mizner Park, the Boca Raton Museum of Art is your destination for magnificent modern art, excellent exhibitions and a stellar on-site sculpture garden. Don’t forget to bring your Culture Coupons when you visit the museum—they’re good for 2-for-1 admission during the month of May! Eager to explore the great outdoors? Take a short drive up to the northern edge of The Palm Beaches. Your first stop? 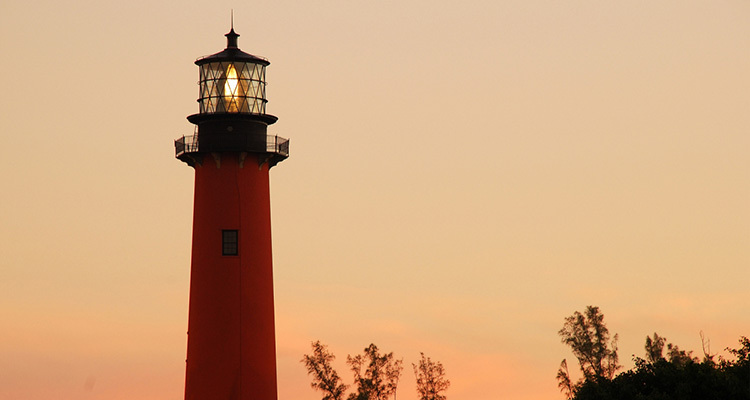 Jupiter Inlet Lighthouse and Museum, home to the only official U.S.-designated Outstanding Natural Area (ONA) east of the Mississippi River! The 1860 lighthouse is a fascinating place for anyone interested in history or thrill-seekers who want to climb it for that once-in-a-lifetime selfie. No matter your preference, MOSAIC Culture Coupon holders will save $2 on regular daytime admission when they visit the museum on May 11 and 12. 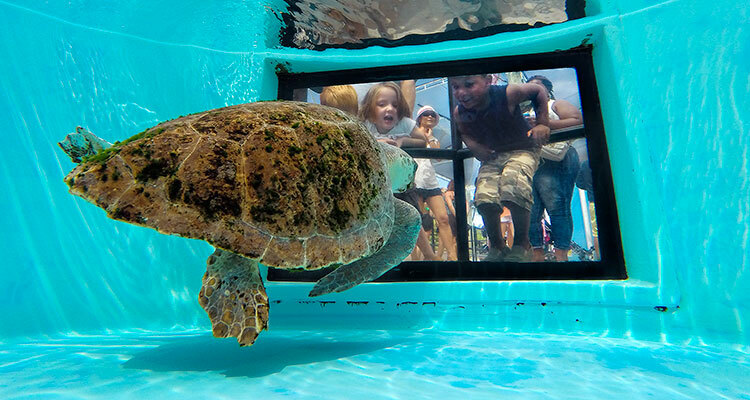 Now, head to Juno Beach and get ready to have a ‘shell of a good time’ with the official aquatic ambassadors of The Palm Beaches—our sensational sea turtles—at Loggerhead Marinelife Center. This organization is focused on ocean and sea turtle conservation and, with your Culture Coupon, you’ll be able to see all of the great work that they do with buy one, get one 50% off public guided tours every day in May. Pick up a gift at the center’s gift store for your friends and family at home, because your Culture Coupon also saves you 10% on purchases! This is just a taste of the full set of cultural deals available to you during MOSAIC—head to mosaicpbc.com for everything you need to know to start planning your trip and to download and print your Culture Coupon card. We’ll you see here in May!